Roof inspections can be a time consuming and possibly dangerous process. The roofers would have to use ladders or build scaffolding before they could even start the inspection. They might then have to stand on sloping rooftops or erect more ladders or scaffolding which all carries risk of injury (or worse!) to themselves and their colleagues on the ground. Drones have provided roofing companies with multiple benefits. Drone inspections can be viewed in real-time and can also be recorded in Hi-Resolution to review later, in greater detail. 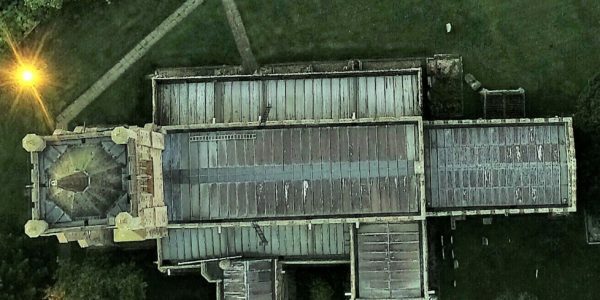 Using drones to inspect a roof is fast, safe, and extremely affordable. Anglia Aviation provide custom roof inspections of your properties, buildings, barns and more. 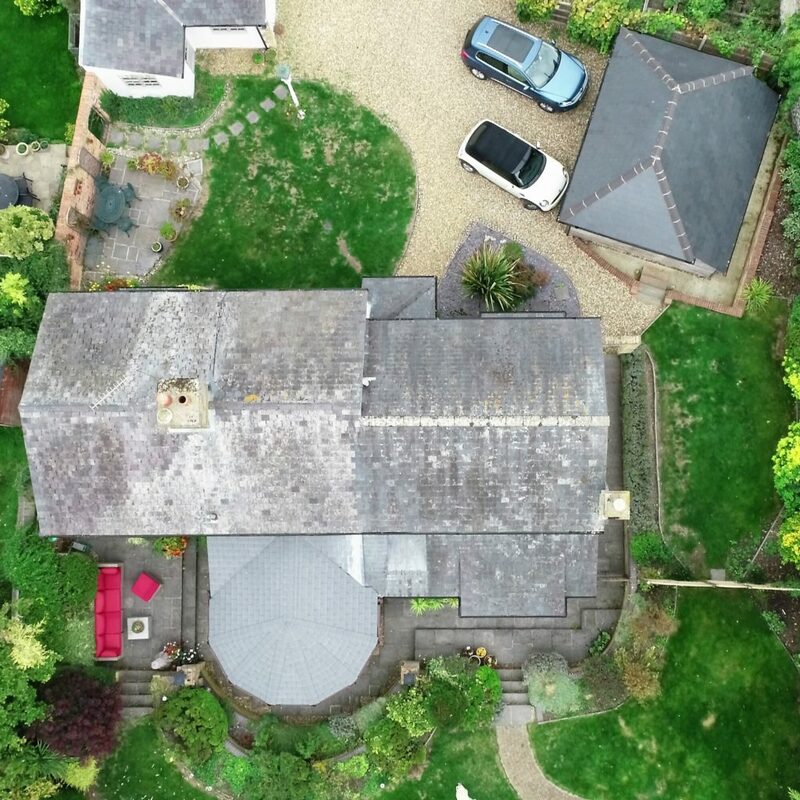 Save time, money and reduce risks by hiring a professional, insured drone operator from Anglia Aviation for all your roof inspection needs.